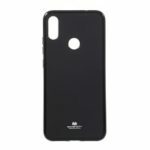 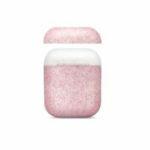 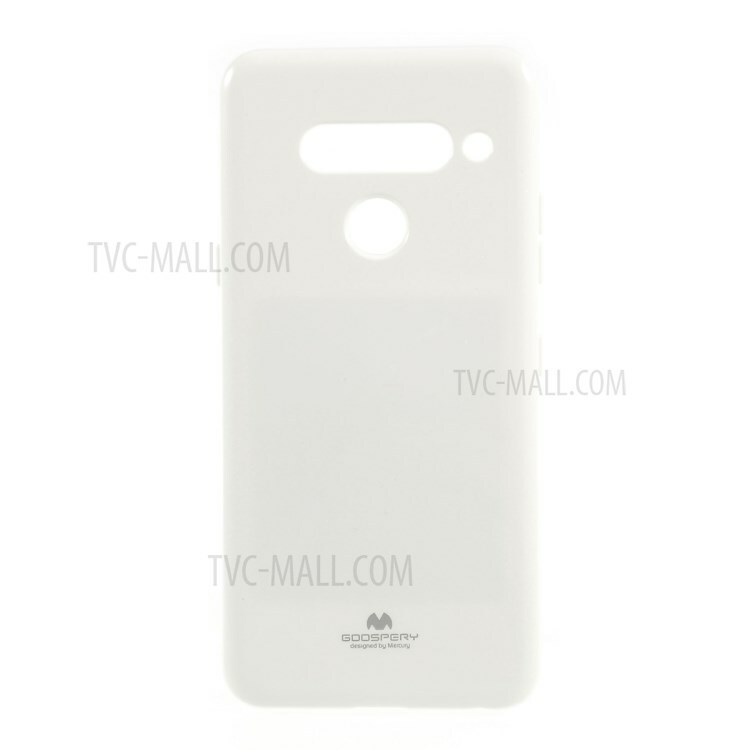 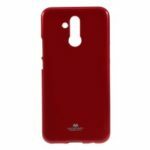 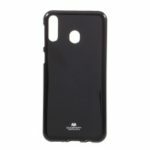 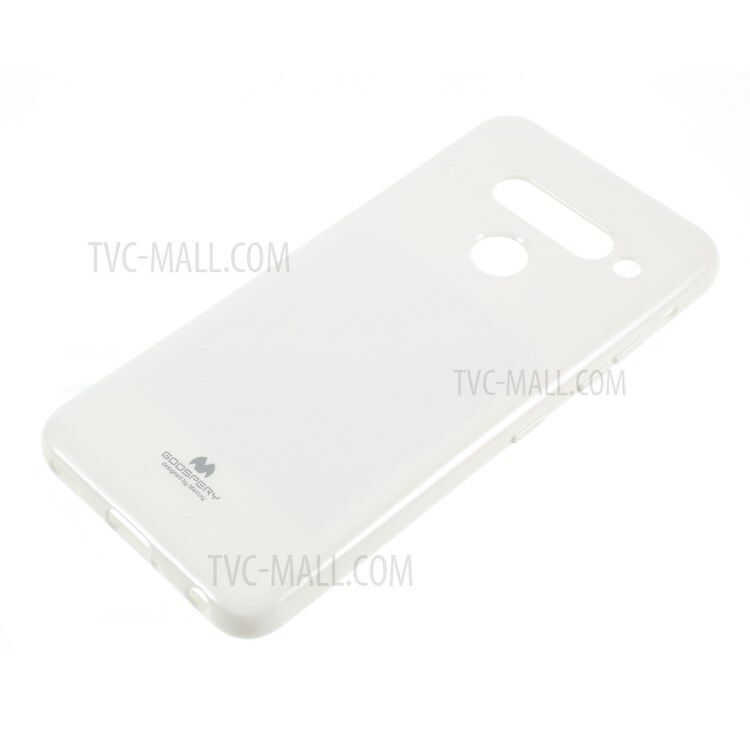 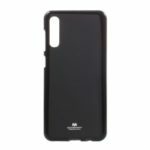 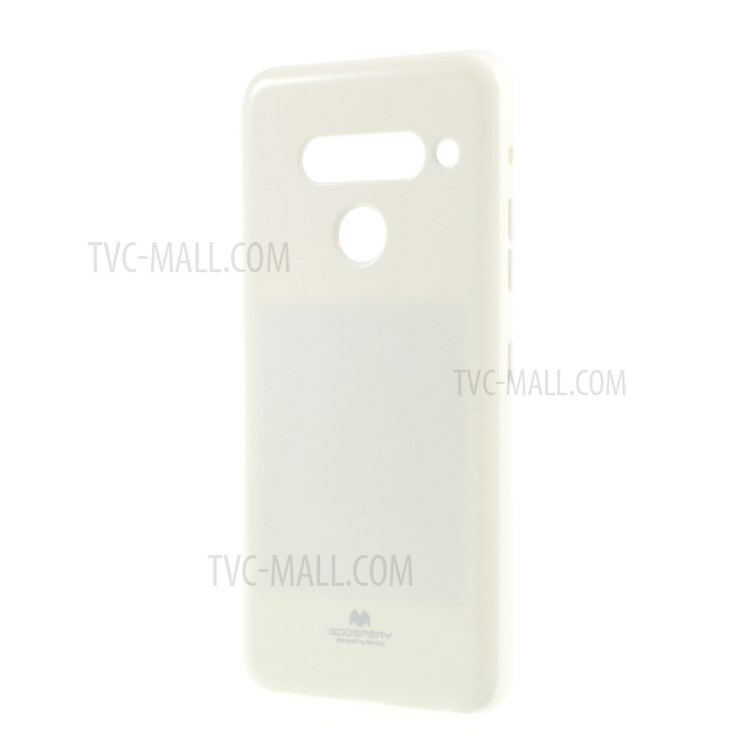 For just $ 2.22 , buy MERCURY GOOSPERY Flash Powder TPU Case for LG G8 ThinQ – White from the wholesale webshop online. 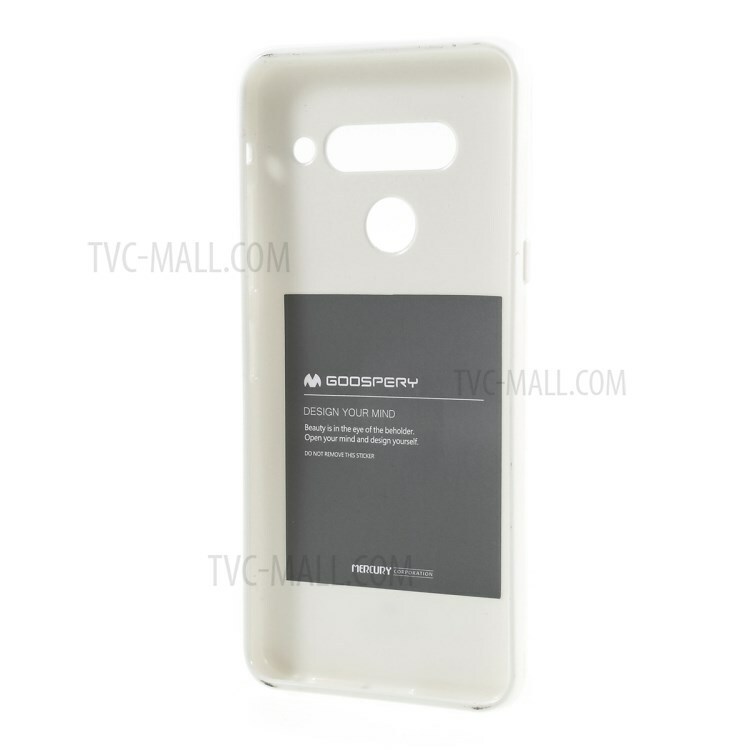 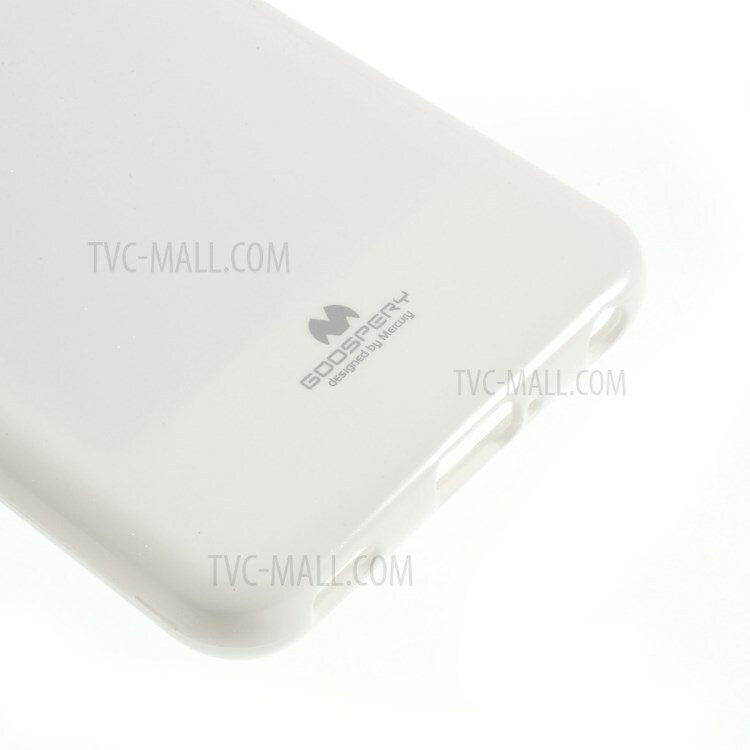 Brand new and high quality Mercury Goospery TPU Case. 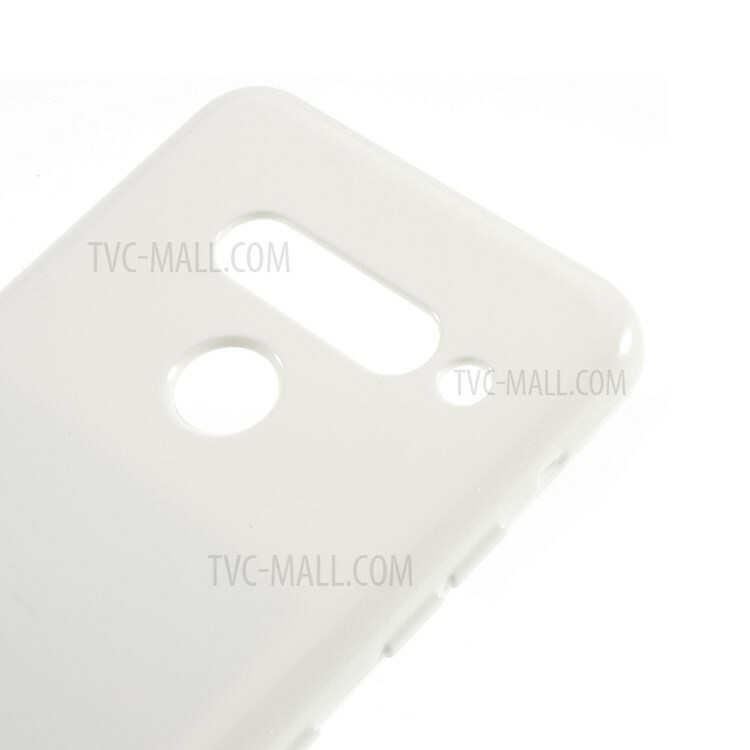 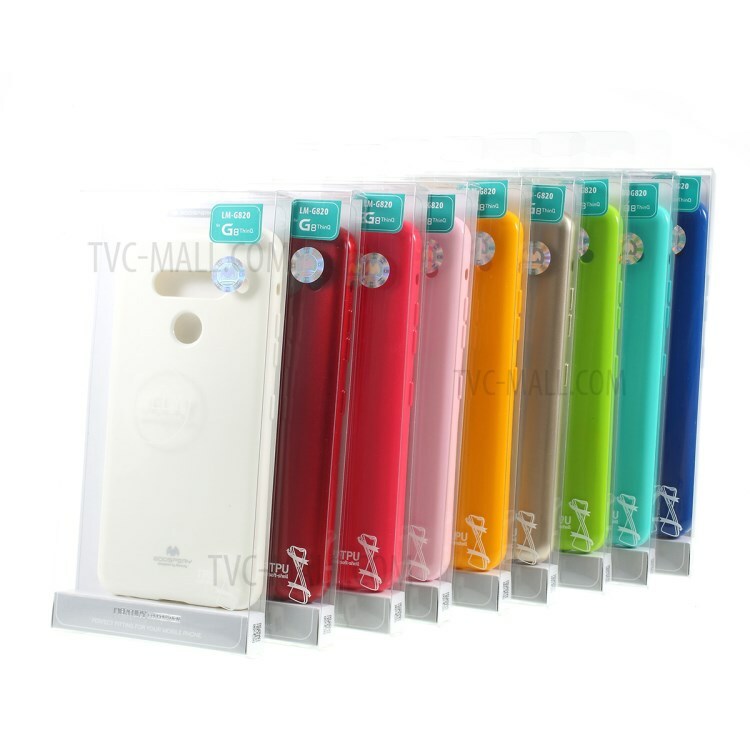 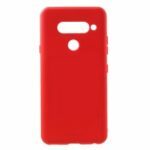 Made of soft and flexible TPU material, the case can be freely twisted and not easily deformed. 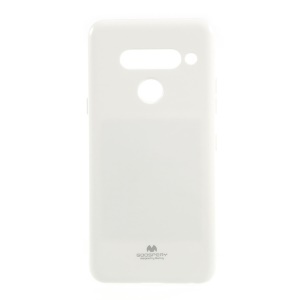 It adds flash powder to make the case glaring in the sun or under the light. 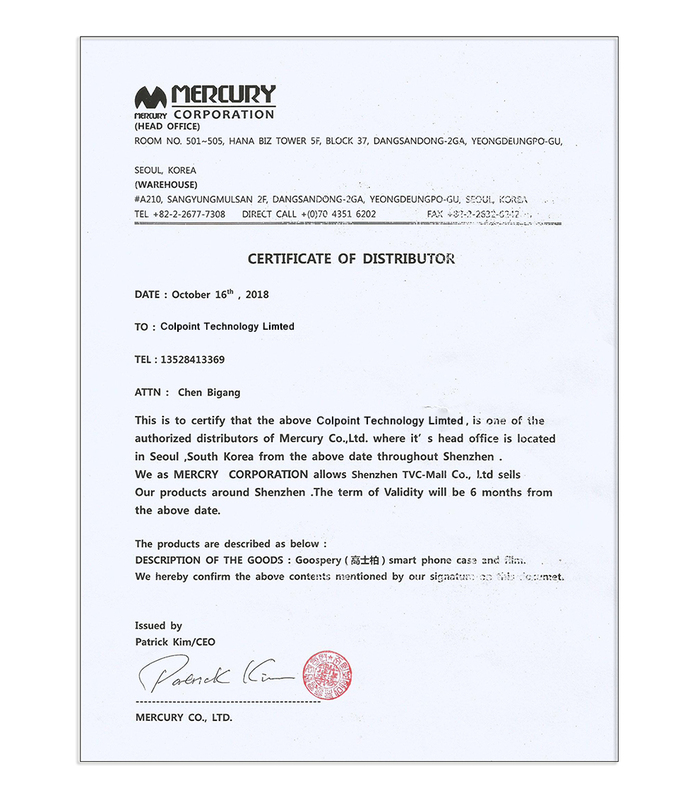 User-friendly cutouts allow easy access to vital ports and controls.